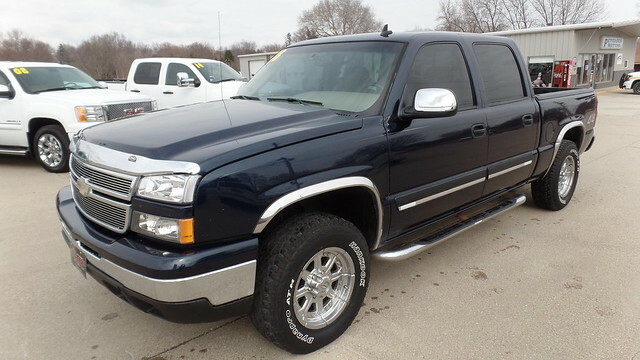 Very nice clean low mile 2006 Chevy truck. This truck has spent it’s life down south and has no rust. This truck comes with Newer Tires, Alloy Wheels, Side Steps, Chrome Bug Shield, Sprayed in Bed Liner, 5.3 Engine, Satellite Radio, Crew Cab, Power Locks and Windows, Keyless Entry. This truck has been serviced and is ready to roll.